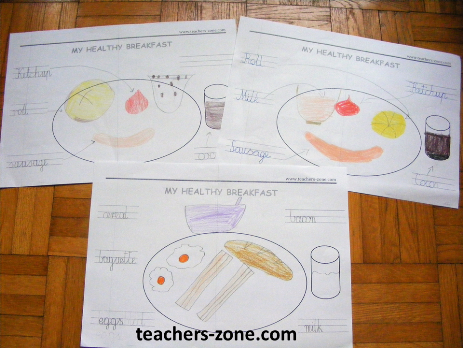 The aim of this activity is to teach students that breakfast is the most important meal during a day. 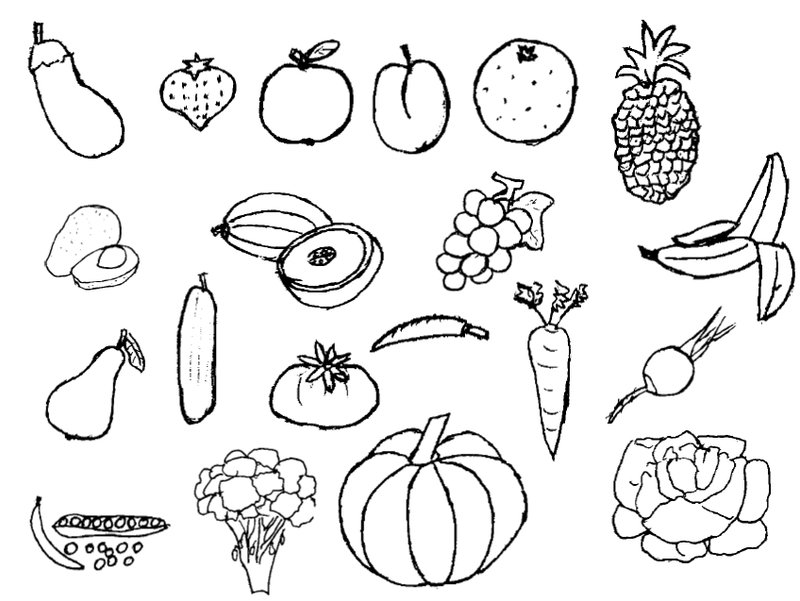 Click here to read the lesson plan. 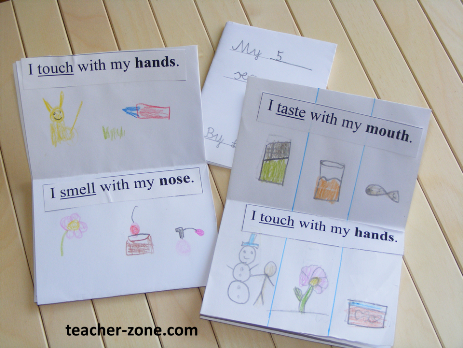 Making a minibook is an interesting way to teach five basic human senses. 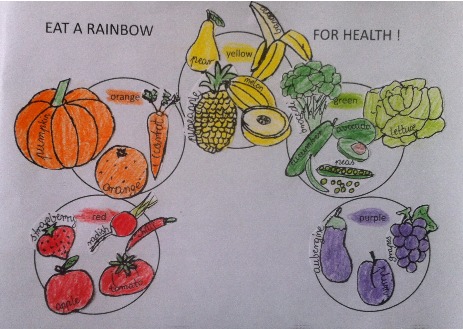 This craft activity encourage young students to read and give an oportunity to use their creativity. Spring is in full bloom. 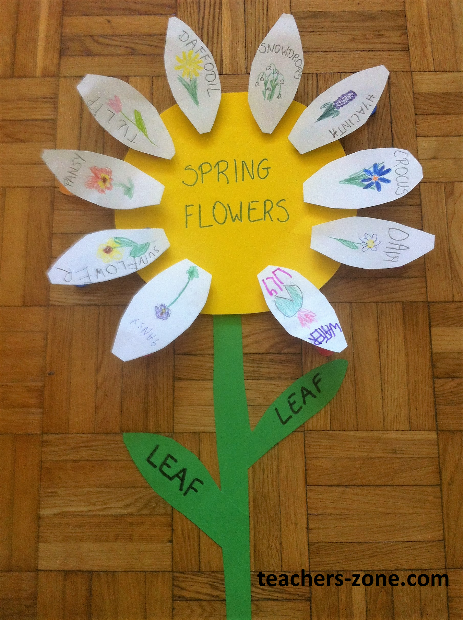 What about teaching names of spring flowers? 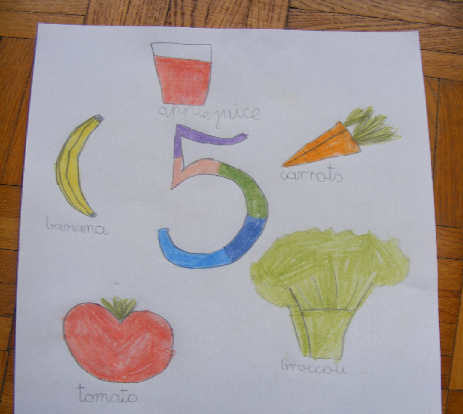 To do that you need realia or nice pictures, coloured sheets of paper, crayons and clips. Try this idea. 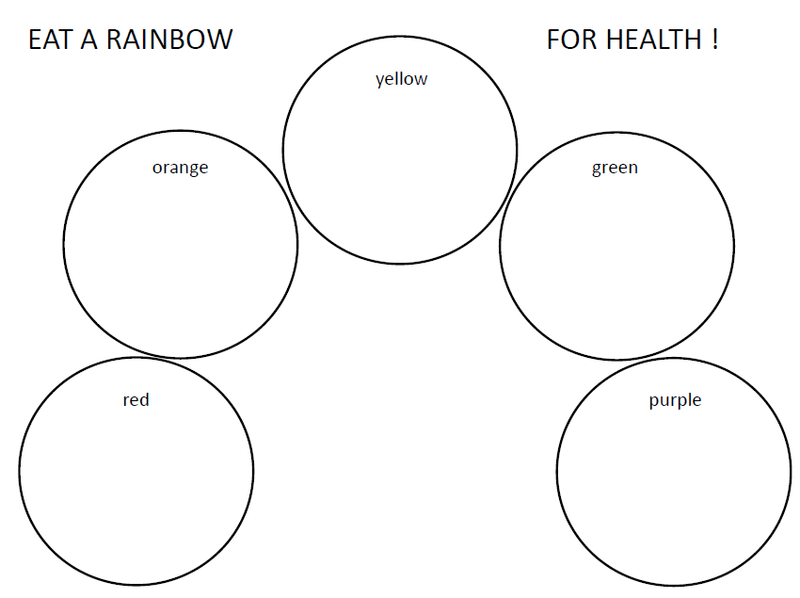 - question: What colour is the ...? ; What flower do you like...?